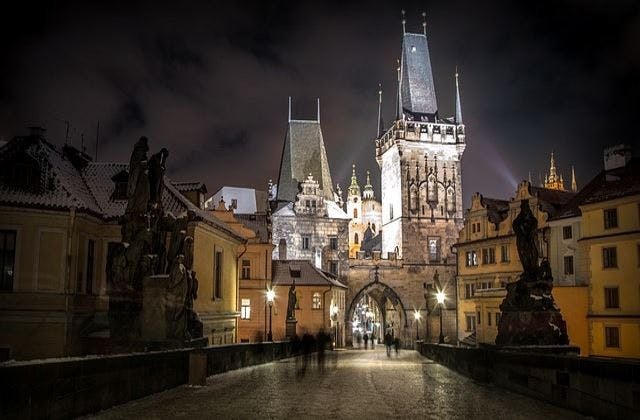 Cheap Flights to Prague, Czech Republic. Return Flights. Dresden in Germany is the closest international airport to Prague. To Prague, the longest flight is 60 hours flying Hainan Airlines. 57 airlines operate to Prague. This includes Norwegian Air International, JAL, Air Baltic, Vietnam Airlines, Singapore Airlines, TAP-Portugal, Aer Lingus. The Courtyard Prague Airport is close to Prague airport. Ural Airlines increases flights to Yekaterinburg - PRAGUE.TV - Living Like a Local! Flights to Prague all booked. One way to forget about yesterday ? ?